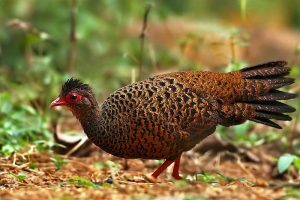 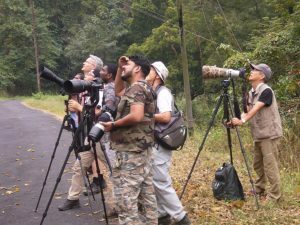 This short Kerala Endemics birding tour to the Salim Ali Bird Sanctuary at Thattekkad and the hill country at Munnar is ideal for those looking for a quick birding trip in Kerala in South India. 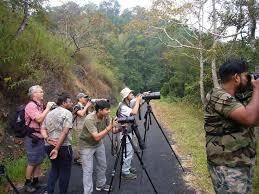 Most of the Western Ghats endemics are sighted on this trip. 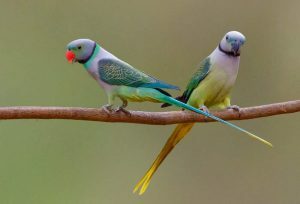 We will set off to the mountain town of Munnar early morning. 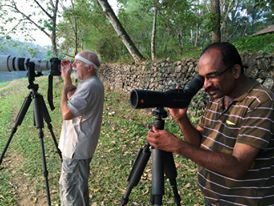 The drive will take approximately 2 hours.Proceed for birding at Eravikulam National Park where we should sight the Nilgiri Pipit, Kerala Laughing Thrush, Nilgiri Wood Pigeon, Nilgiri Flycatcher, Yellow Throated Bulbul and more widespread species. 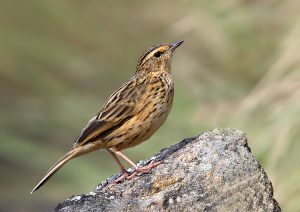 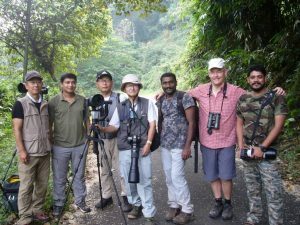 We will also visit the shola-grass lands of Munnar to search for Nilgiri Thrush, Painted Bush Quail, Black and Orange Flycatcher etc.Overnight stay at a hotel near to the reserve. 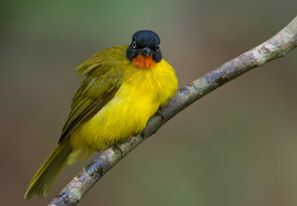 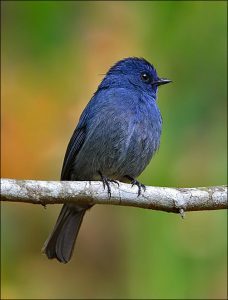 Birding around munnar hill station.We will look for higher altitude species such as Nilgiri Wood Pigeon , Nilgiri flycatcher , endemic black and orange flycatcher and many others.Overnight stay at Eldhose Birding Lodge. 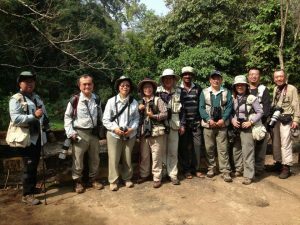 Depart back to Kochi after breakfast. 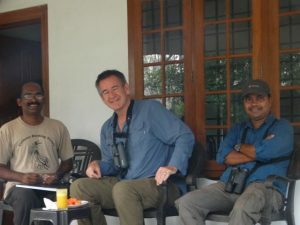 Your Kerala Endemic Birding Tour ends.